Found 5 blog entries for November 2013. Tuesday, November 19th, 2013 at 10:50am. 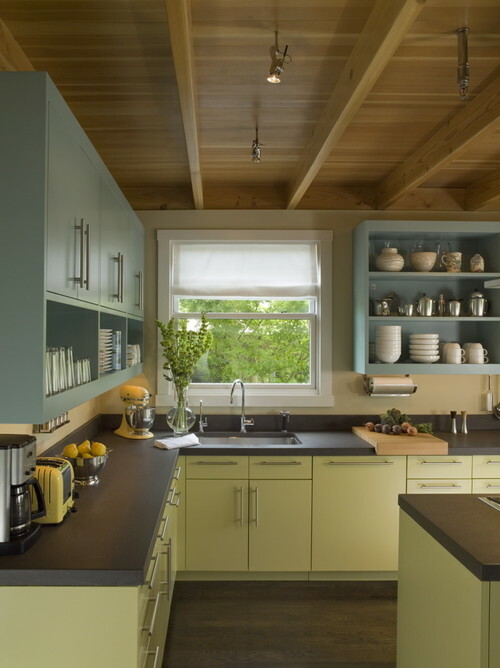 If you have been dying to update your kitchen, but do not want to install all new cabinetry or are on a budget, I suggest checking out these awesome painted kitchen cabinet designs for a little inspiration! 1. 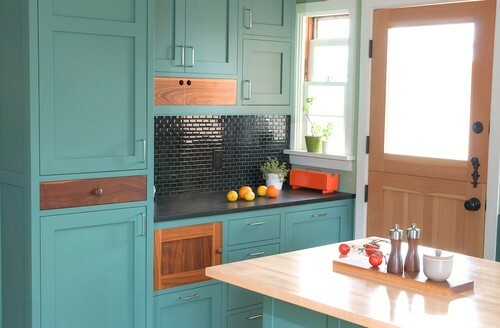 This teal painted kitchen has tons of personality and is super chic! 2. 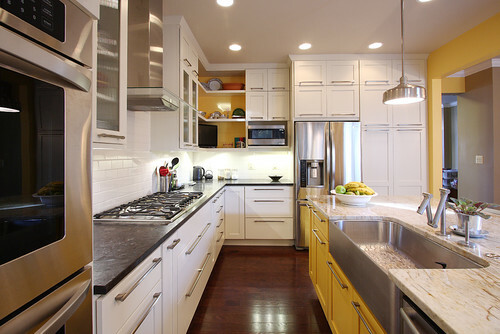 I never would have thought to do two colors, but these earth tones have a natural and organic feel that I love! 3. 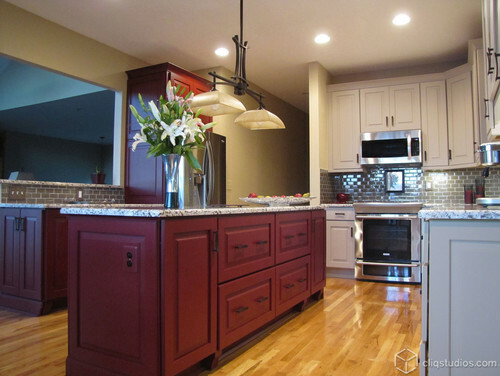 The garnet color of this island offers warm sophistication and offsets the light color cabinets perfectly. Not The Powers of Man or Nature Can Stop the Colorado Economy! Friday, November 15th, 2013 at 1:31pm. Two monumental and unforeseen incidents that have rocked the Rocky Mountains and Colorado in the past two months were of course the 1000 year flood and the federal government shutdown. But despite the impact of these events, local economist and real estate professionals are forecasting growth in 2014. The Metro Denver Monthly Business Economic report for November says that regardless of the temporary setbacks, local economies like that of Colorado Springs, which is said to have taken one of the largest hits in the nation due to the shutdown, are willing, ready and able to rebound over the next coming months. This news is great to hear for Colorado residents, local businesses, big box brands, and of course our state's government.